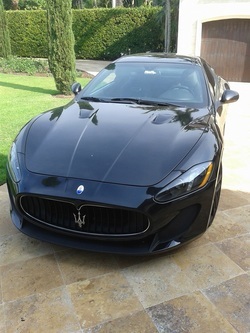 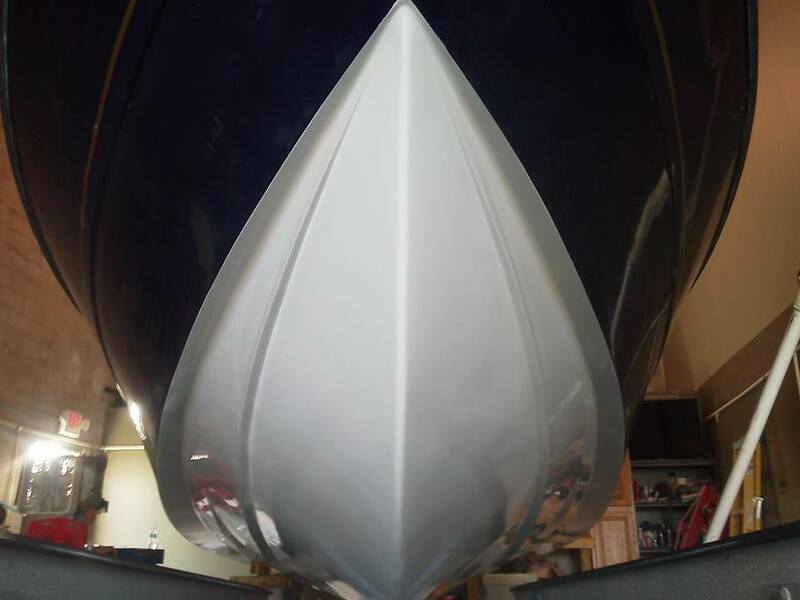 ​With over 15 years hands on experience in both the Marine and Auto Industry owner Kevin Pyle is committed to performing only the best and most reliable services for his customers. 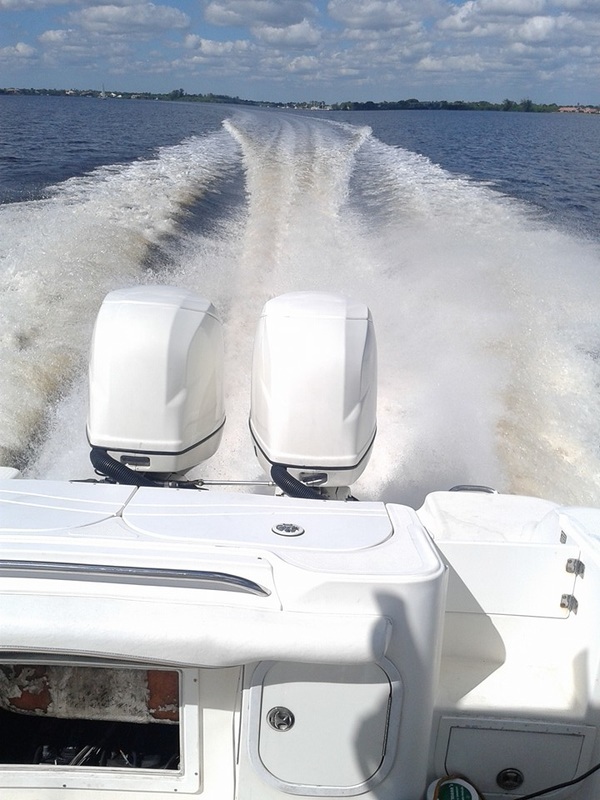 When you come to Kevin's Custom Marine and Auto you are part of the family and will never have to worry about over-priced services or questionable mechanic work. 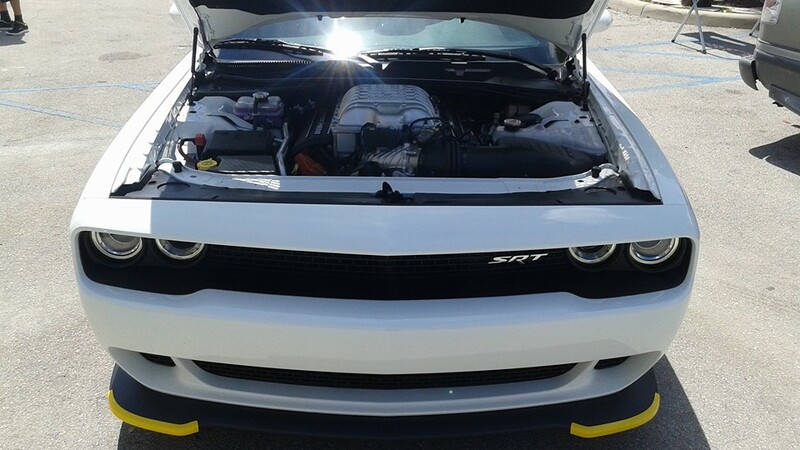 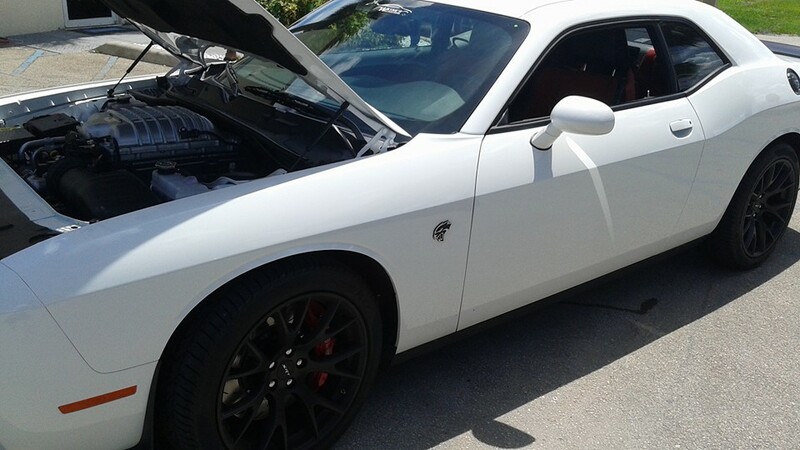 We strive to deliver the best mechanic services on the Treasure Coast. 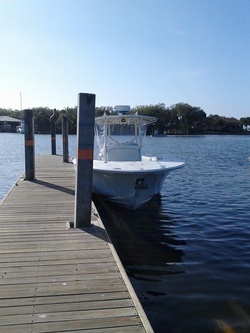 Call us today and get a free estimate for your marine or automotive needs.